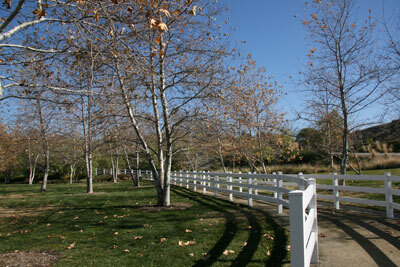 Coto De Caza is an equestrian community with over 4,000 standard, custom, and estate homes. The community has over 1,000 native oak trees and thousands of street trees. Holding their vendors to exacting standards, Coto De Caza follows consultant recommendations for proper, prioritized tree care. 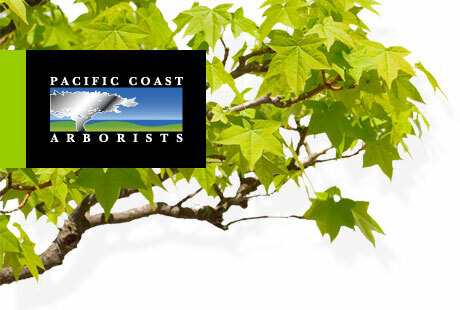 Pacific Coast Arborists & Consultants provides Coto De Caza a wide range of expert tree services from GPS satellite tree mapping to horticulturally-correct tree pruning.